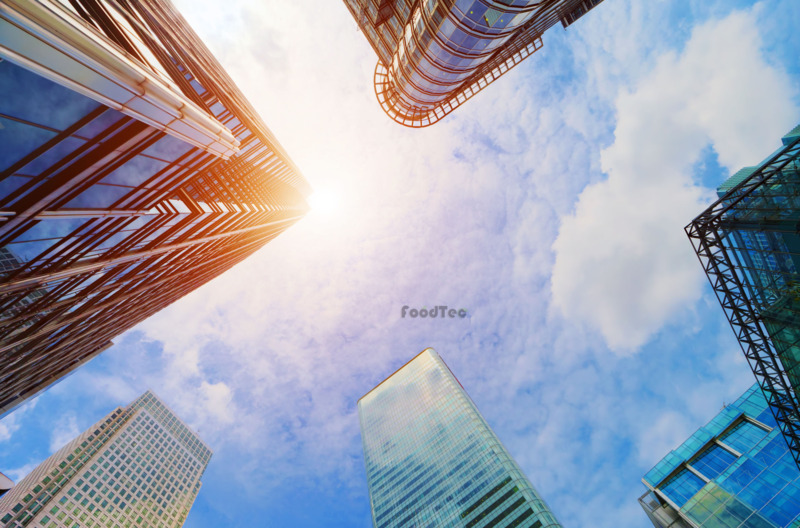 With more than 30 years of experience, FoodTec has been the leading supplier in developing, manufacturing machines and complete processing lines for the vegetable processing industry. We specialize in producing and selling machines for processing vegetable, salad and fruit sector. We also develop and produce stand-alone, special machines as well as complete processing lines for pre-processing, cutting, washing, dewatering and packing of food. We have a wealth of experience and knowledge in processing equipment and technology related to the agricultural sector. Our range of equipment will enable you to find the suitable and most modern machines for your products. Customer satisfaction and confidence in our products are of utmost importance. Over the years FoodTec has continued to successfully realize plant projects in the agro sector and the food processing industry. Our customers include small business producers for local markets, retailers, well-known fast-food chains, supermarket chains, frozen food industries, large enterprises, food companies for the delicatessen, convenience, catering, large fresh cut as well as other vegetable processing sectors. FoodTec is not just a supplier to its customers; it is their partner in every aspect of customer requirements. Before the design phase, we will provide our customers complete consulting, show them reference projects, including the machineries and how to be installed in the plants. We will be willing to share our knowledge, offer you the customized advice and determine which machine fits best in your company according to your specific requirements. In order to meet different demands of our customers, we elaborate optimal solutions and present CAD plant layouts and production drawings to customers. At the beginning of every project, we will provide professional, accurate drawings for customer approval and work strictly according to the customer's needs. We are your reputable, experienced and reliable long-term partner! FoodTec is well known for the professional and timely service it provides to customers. We have a skilled, experienced and reliable service team that finds the optimal solutions on food processing equipment. If you have any mechanical or operational problems, our service team will ensure that your production process can keep on running or that the delay is minimized. FoodTec engineers are continually working on new designs and developing new technological solutions. Research and development are continuous activities. FoodTec machines are designed and manufactured completely in Taiwan. The materials start from certified steel and components of excellence. We supply more than just machines and production lines; in addition to excellent quality, our goal is to be your partner in processing high quality products in order to offer optimal solutions to our customers.